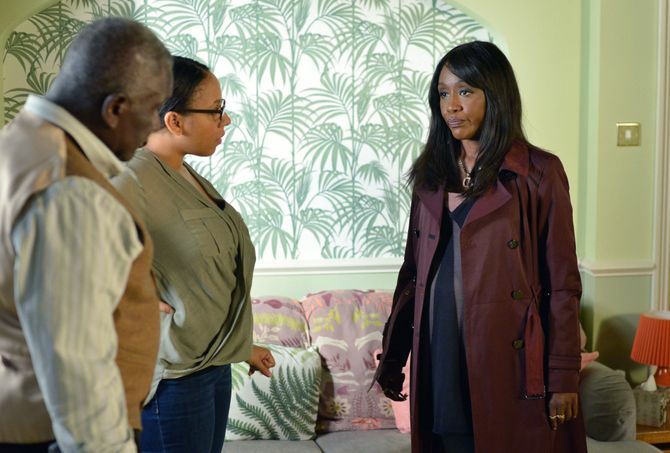 Eastenders Episode Guide - Tuesday 8th November. Belinda holds a sale at Elysium. Patrick encourages Libby to give Denise the benefit of the doubt and after an incident at the MinuteMart, Kim takes matters into her own hands and Libby andDenise soon start bonding again. 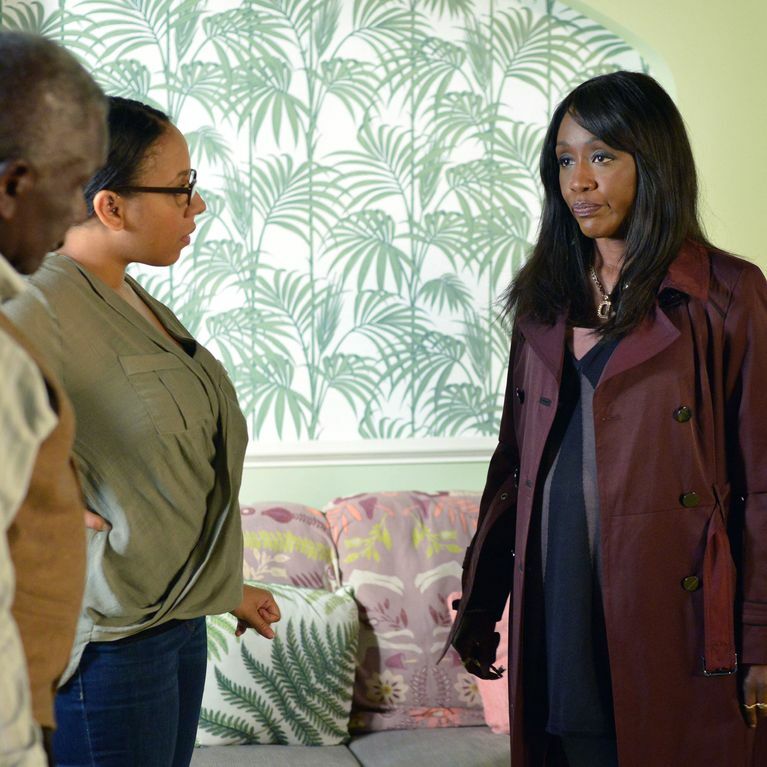 Alone, Libby admits her fears to Denise but her mum assures her everything will be okay.